Brewery: Bearded Iris Brewing Co. 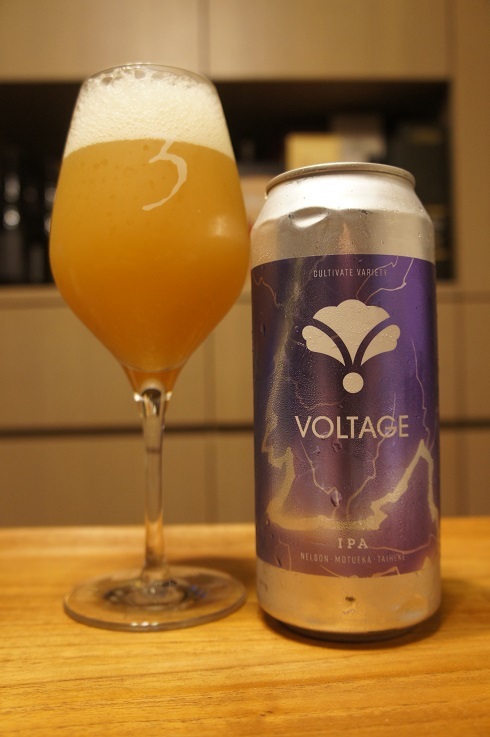 Brewer Description: (from website) It’s electric! Bask in the snap and crackle of nelson sauvin + taiheke + motueka + citra, branching out into notes of crushed ripe mulberry, zingy kiwi, dried mango & lime zest. Intro: A 16 fl. oz. can, canned on 5th September 2018, ‘If you catch a wolf, you need a wolf’. Poured into a 3 Fonteinen stemmed glass. Appearance: A murky dark orange colour with an almost two finger white head that had good retention but left only sparse lacing. Aroma: Mango, pineapple, apricot, grapefruit rind, citrus zest, and a hint of papaya. Taste: Moderate sweetness and juicy, orange juice, grapefruit rind, lime zest with notes of kiwi, peach and mango. 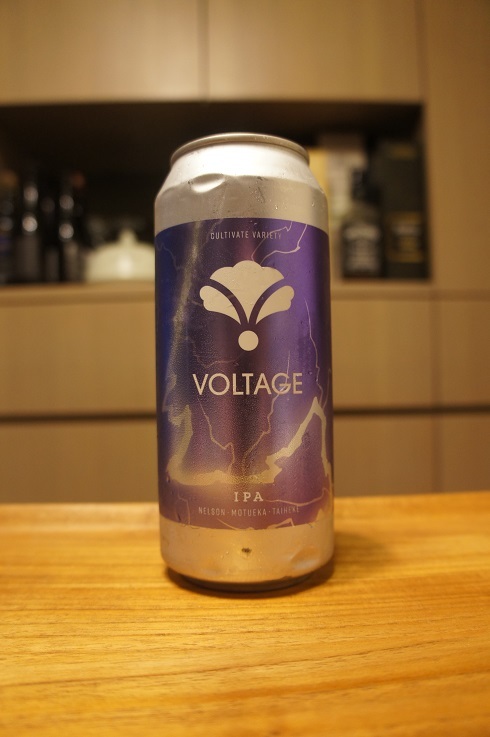 Overall: A nice IPA with good tropical aromas. Taste leans citrusy, but not bad at all.